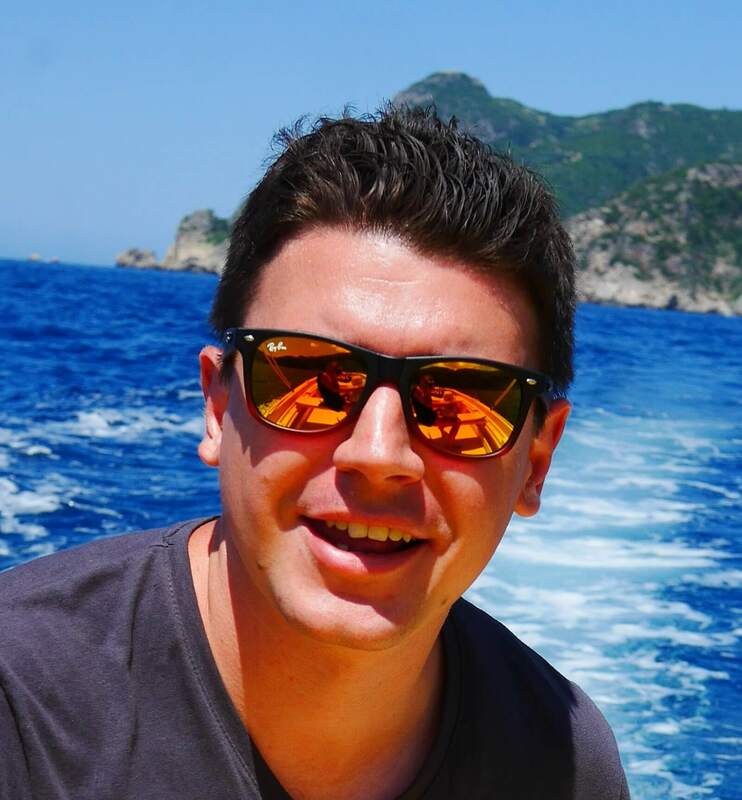 Home › Blog›How much pain will I feel after facelift? As with every surgical procedure, one of the main concerns of every patient is how much pain after facelift surgery will I have to endure and how will I be able to handle it? Surprisingly as it may sound, many patients who underwent the procedure states that it was actually only mildly uncomfortable an the pain was not relatively manageable. Although the area operated during the facelift is very sensitive, the advance in operating techniques and with managing the pain helps to keep the pain you may expect during your convalescence under control. How sore will I be immediately after the procedure? Recovery after facelift – what can I expect? 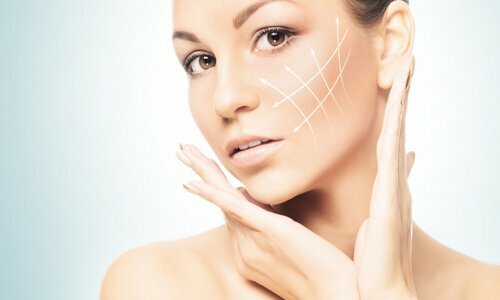 How to manage your pain after the facelift? The main goal of the surgery is to reduce the facial wrinkles and other telltale signs of ageing and improve the overall appearance of the face and jawline. The facelift procedure (technically known as rhytidectomy) is performed under general or deep local anaesthesia, so you might be sure that there will feel no pain during the surgery. Depending on the areas, the procedure lasts from three to six hours and even after you wake up, it will take few additional hours for the anaesthetic to wear off. The plastic surgeon will make incisions along your hairline, around the ears and down to the lower scalp to enable manipulation of the tissue, skin, fat and muscles of your face. Excess skin and fat will be removed with or without the tightening of underlying tissues and in the last phase of the procedure, the surgeon will re-drape the skin on the patient’s face and neck. The specifics of the facelift is always determined prior to the surgery during the face-to-face consultation with the surgeon, as each case is individual and need to be adjusted to patient’s looks and expectations. Anaesthetics usually make patients disoriented, nauseous and groggy and these are very common effects you should expect. Sometimes your vision may be blurred, and you can feel numbness or tingling throughout your body as the medicine is wearing off. Among other symptoms of a wearing off anaesthetic are headaches, chills, feeling of fatigue and being dizzy, however, those are very rare. The treated area might be slightly sore and when you start feeling pain, you are allowed to take painkillers to manage the feeling of discomfort. One advice – avoid looking into the mirror for a while. Your face will be swollen and bruised straight after the procedure, the skin around the incisions will be reddish and itchy and stressing yourself with how different you look will not improve your mood. Remember that your skin needs to heal and after a week discolouration and swelling will improve significantly. First two to three days after the surgery will be the hardest and will bring the biggest discomfort. You will be most likely tired and sore, so rest as much as you can and do not forget to take the painkillers. Majority of the patients do not need them for more than 4 to 5 days after the surgery. Take good care of your wounds and carefully follow the post-op instructions to avoid the infection – one of the biggest facelift risks. Use delicate hypoallergenic facial cleansers and moisturisers to avoid irritation of the skin and to make sure that the skin is well hydrated – it will just benefit your healing process. Avoid exposing the incisions to excessive pressure or sudden motion and do not wear clothing that you have to put over your head. Your swelling will subside after two to three weeks, while the stitches will be removed 5 to 7 days after the procedure. You can go back to work within two weeks after the surgery and around that time your drains will be also removed. As with the rhinoplasty, you should avoid sun exposure for at least a year to make sure that your scarring will be the same tone as the surrounding tissue. You should also avoid saunas and steam rooms for a good few months. Alcohol is also off the table. Have your painkillers ready at home and place them somewhere where you can reach them easily – you will need them and there is no way around it, so no point of pretending to be a hero and endure the pain! Remember that your body is healing, so you should rest a lot for the first couple of days after the procedure. If your soreness is not subsiding or if in fact the pain increases, you should inform your surgeon straight away, as it may be the first symptom of infection. Your surgeon will provide you with all the post-surgical dos and don’ts and you should follow the list dutifully to ensure safe facelift and a smooth convalescence period. With the high level of experienced surgeons and the excellent clinics, the cheap facelift in Poland is becoming more popular among foreign patients, as facelift abroad, especially in CCE, is more affordable than in UK or Germany. Considering undergoing this procedure, you should think about doing your facelift in Poland and our advisers at Beauty Poland will be delighted to assist you with arranging your surgery and post-op stay. 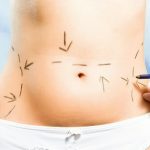 Will a tummy tuck reduce my stretch marks?